Chocolate Cake is pretty much the best thing out there. 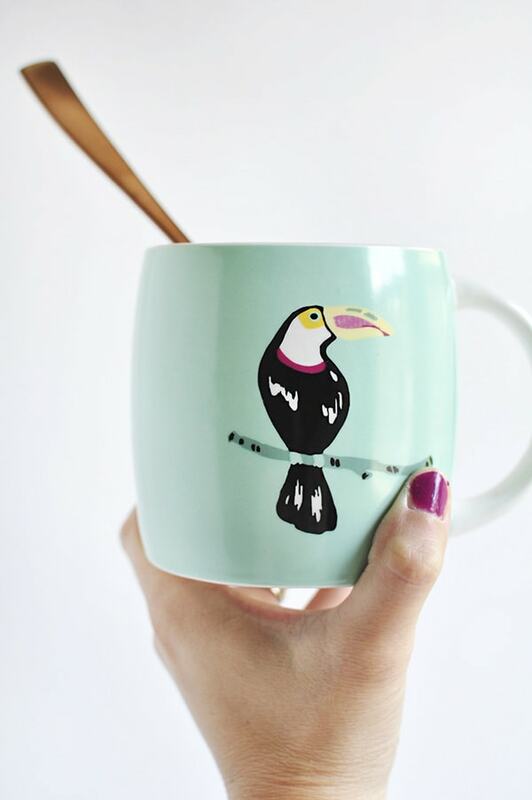 Well, chocolate cake and Toucan Mugs and Yellow Striped Mugs and adorably printed rolling pins. When I saw the new Whim by Martha Stewart Collection available at Macy’s, my heart skipped a few beats and I knew I had to combine chocolate and the Whim line right away! 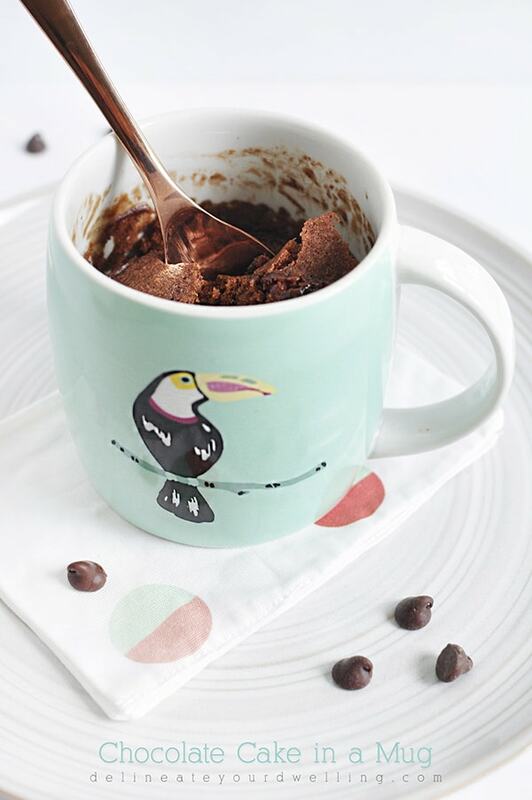 Today I am sharing the delicious Chocolate Cake in a Mug! 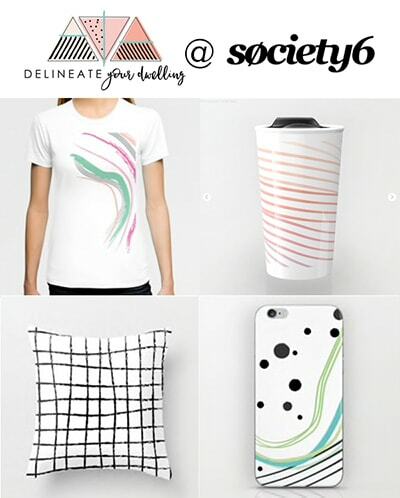 Be sure to read to the bottom of the post for a chance to enter + win!! This post may contain affiliate links. See full disclosure here. 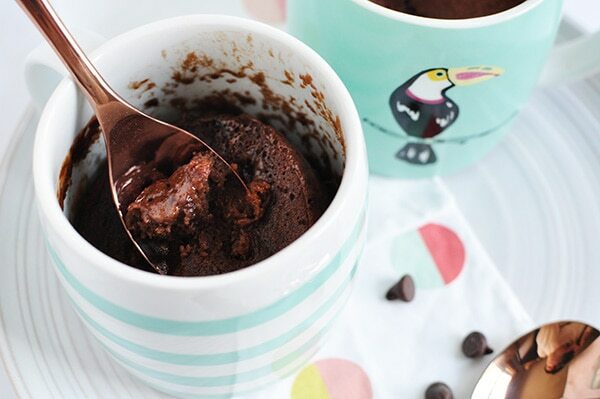 Chocolate cake in a mug is the best thing since sliced bread because clean up is so minimal and you aren’t temped to eat an entire cake on a Friday night while watching Netflix, you only eat an entire mug’s worth of cake. It’s really a win win for everyone. 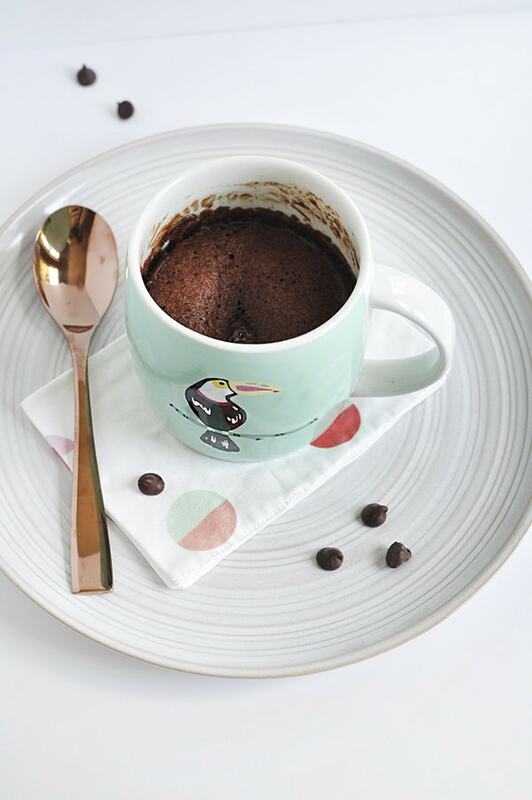 My go-to Chocolate Cake in a Mug recipe is here, but there really are hundreds out there to try (have you seen the ones where you add Nutela spread or peanut butter? YUM). The recipe takes 5 minutes to whip up and as you can see below, it all happens in a mug. It’s magical. After cooking in your microwave for around 2 minutes, your cake is done and ready to enjoy! 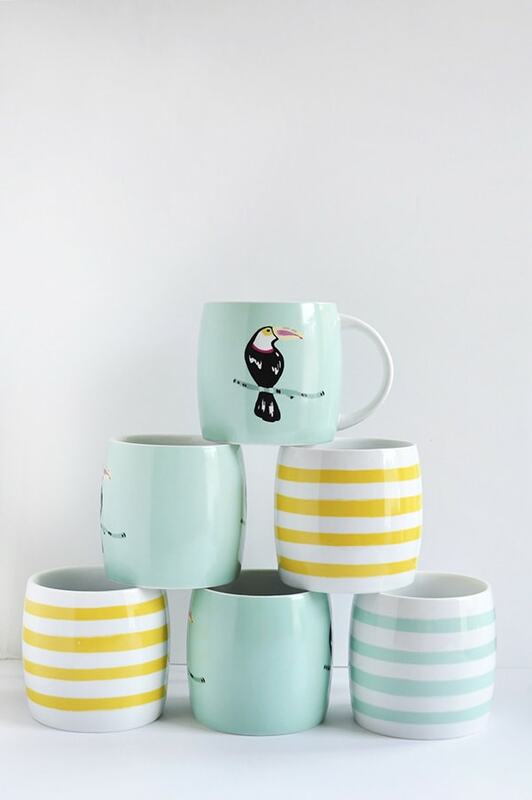 My kiddos loved picking which of Martha’s new Whim Macy line of mugs they wanted for their Chocolate Cake. 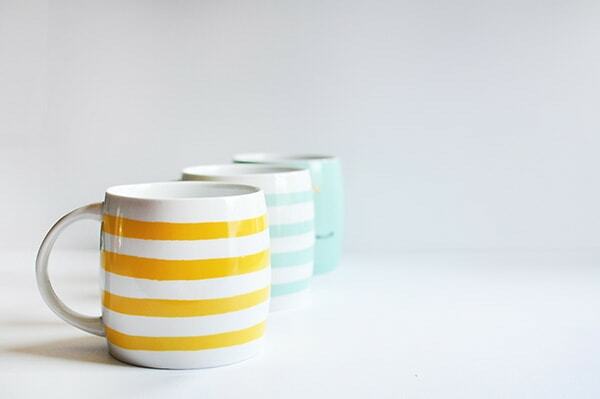 We have Toucans, Mint Stripes and Yellow Stripes…. but did you see they also have Black Stripes and FLAMINGOS! 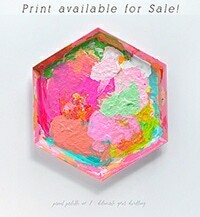 Need those Flamingos!! Now that I have your mouth watering from chocolate and the gorgeous Whim line, let’s talk giveaway details! Best light cake mug recipe – box any flavor cake mix, box angel food cake mix, mix together in a ziplock. Add 1/3 cup cake mix, 3 Tbls water, 1 min, 2 WW pts plus. Awesomeness light. 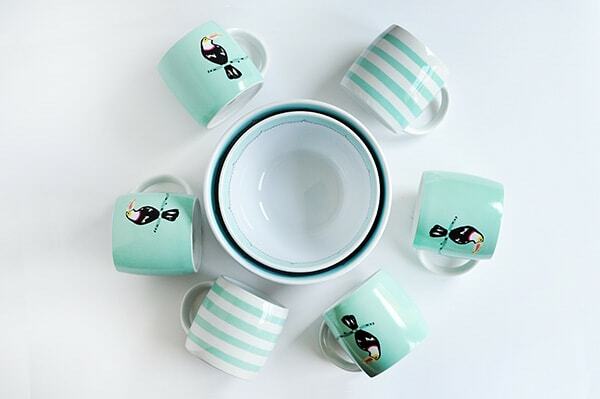 These are so adorable – I love the little toucans so much! And I’ve been wanting to make a cake in a mug – I need to try your recipe out! These are so cute!! My girls make that mug cake everyone once in a while, I haven’t tried it yet!! Cake in a mug is pretty well the only reason I would ever want a microwave. Also, ADORABLE MUGS! No judging at all, I’m headed to get a donut snack at 3pm. That is my recent obsession for dessert right now! Dangerously easy to make! Oh my, I bet you have a good recipe Meg! !